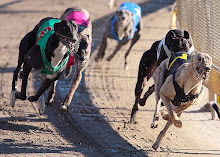 Nightrave greyhounds blog: Just arrived to GAP shop: limited edition martingale collars! 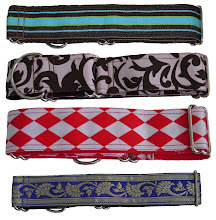 Just arrived to GAP shop: limited edition martingale collars! ﻿﻿﻿﻿﻿We now have dozens of various patterns and colors - to see the full range and collar details, please look at the GAP Shop Page . 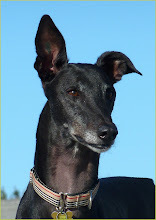 All proceeds of collar sales are going directly to the hounds who are waiting for homes in GAP kennels. So go on- treat your hound and help more of them find forever homes ! 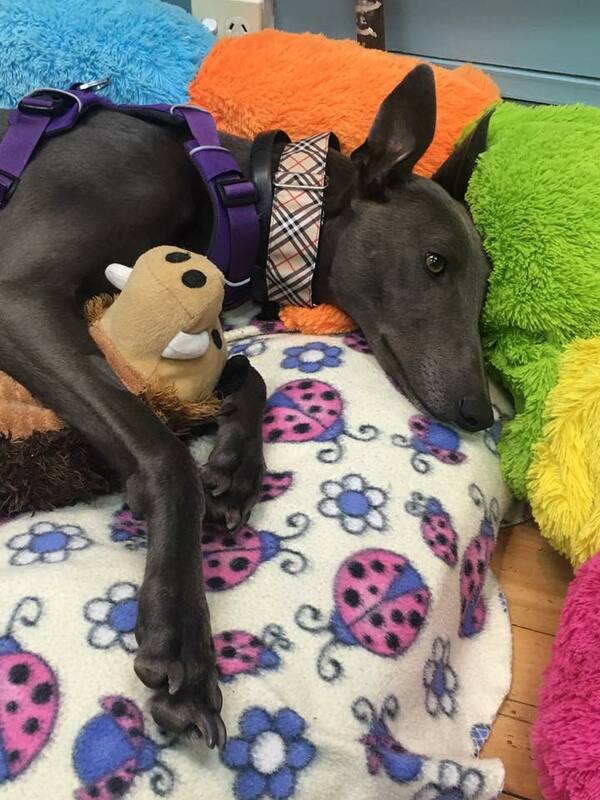 These cost $35 per collar (plus $2 for postage)- contact Sheila at GAP shop shop@greyhoundsaspets.org.nz or phone (07) 858 3210 evenings and all day Saturdays.